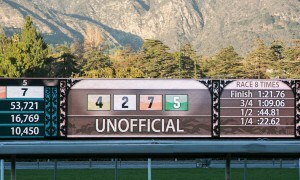 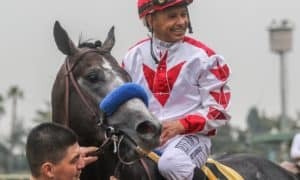 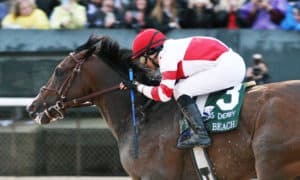 LOUISVILLE, KY – With the Kentucky Derby still 23 weeks away, the pari-mutuel field of “All Other 3-Year-Old Colts and Geldings” closed as the 6-5 favorite in Pool 1 of the Kentucky Derby Future Wager (KDFW) and the Sentient Jet Breeders’ Cup Juvenile winner Game Winner was the clear 5-1 second choice. 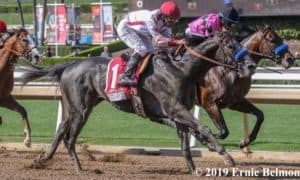 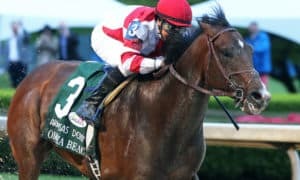 Other horses that attracted the most interest from bettors were impressive debut winner Coliseum (10-1), unbeaten Best Pal (GII) winner Instagrand (10-1), Street Sense winner Improbable (17-1) and Champagne (GI) runner-up Code of Honor (18-1). 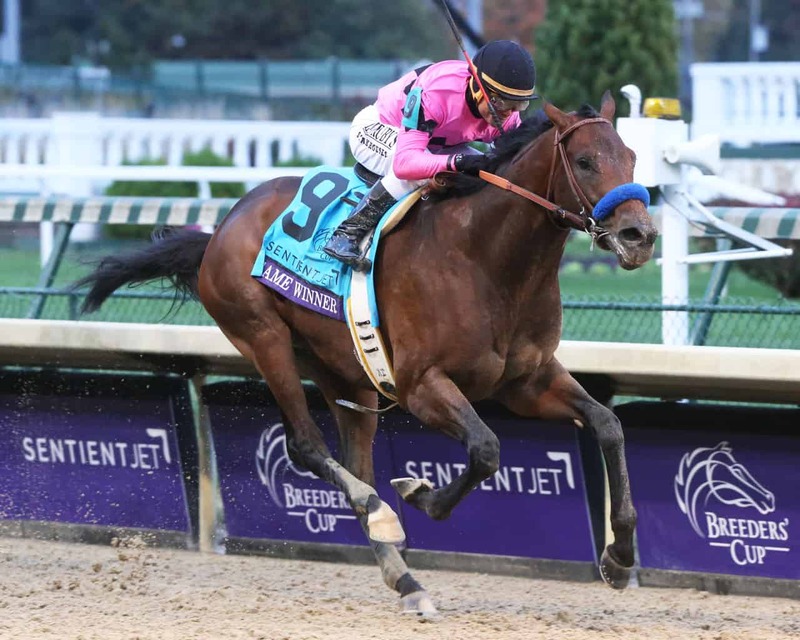 Game Winner, Coliseum and Improbable are trained by five-time Kentucky Derby-winner Bob Baffert. 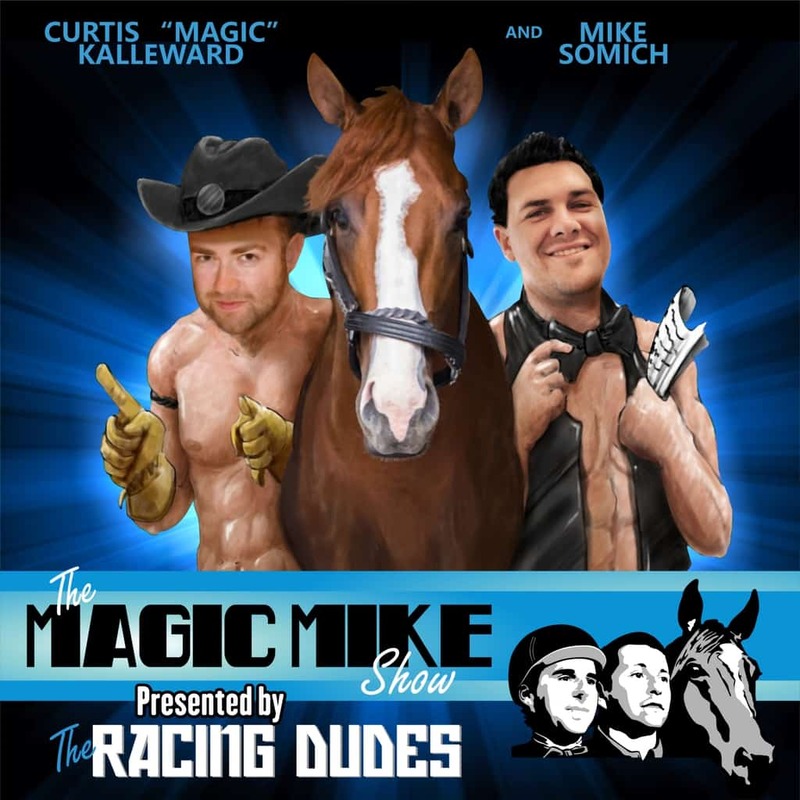 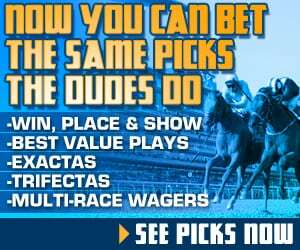 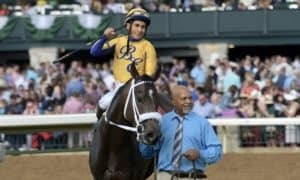 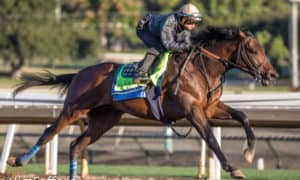 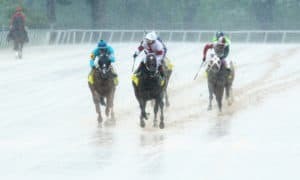 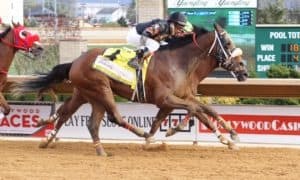 To see the results of the Kentucky Derby Sire Future Wager field (with breeding farm and morning line odds), or for more information on all the Kentucky Derby Future Wagers, visit the Racing Dudes’ page HERE, or at https://www.kentuckyderby.com/wager/future-wager.